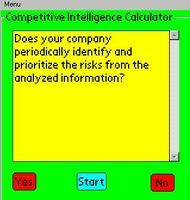 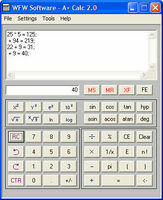 A fast, easy-to-use collection of 14 financial calculators. 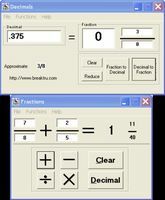 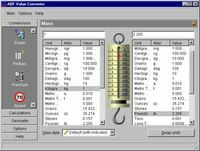 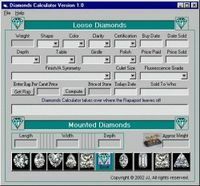 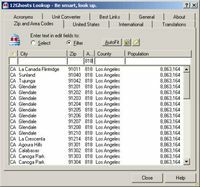 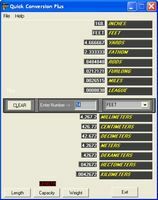 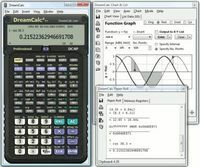 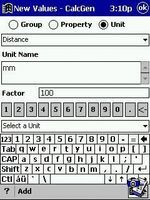 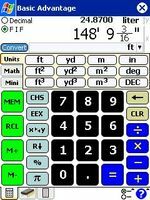 archCalc is a mixed unit decimal and fraction calculator. 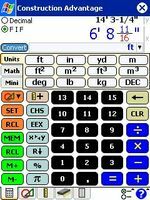 PDF Converter that converts PDF to Word, Word to PDF, Excel to PDF, PPT to PDF.